One Richmond One Book "Friendship According to Humphrey" Family Night. 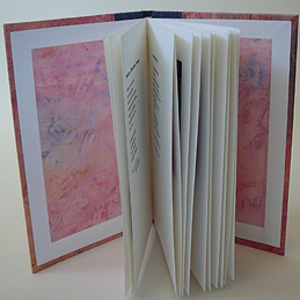 Each family will receive a hard bound book to decorate and create family poems. It's a great way to practice those fabulous writing skills.